The Navajo Nation occupies parts of Arizona, Utah and New Mexico. 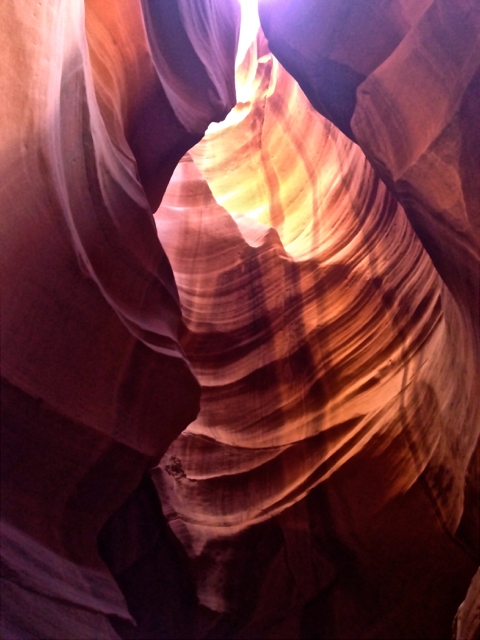 Some of the most spectacular areas are the Slot Canyons surrounding Lake Powell in northern Arizona. 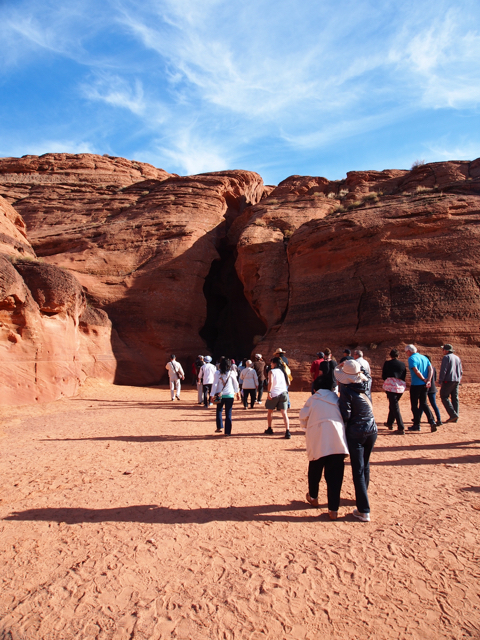 Upper Antelope Canyon was my destination when I signed up for a tour with a company run by Chief Tsotsie in Page, AZ. 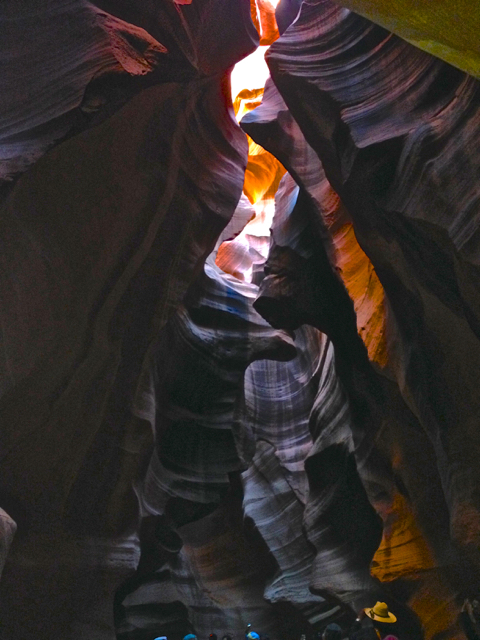 Once is not enough ~ there are even more slot canyons to explore. For another time…. This entry was posted in Uncategorized and tagged Road Trips, tincantravelerPhotos, visual meditation. Bookmark the permalink. I mean Annie, super spectacular shots Annie!!! 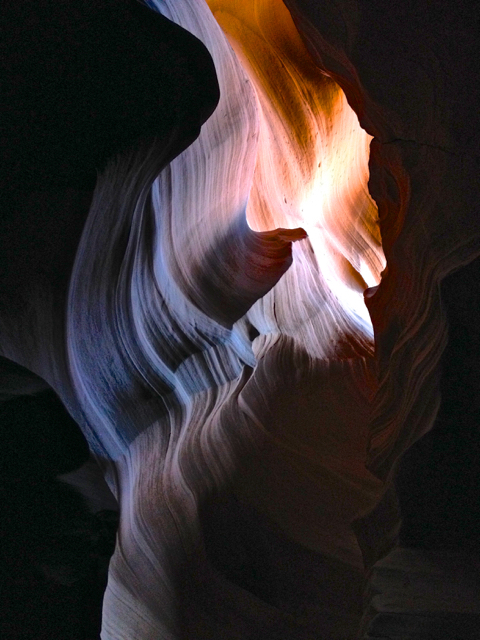 This is an incredible place – I would have liked to visit in person myself. Beautiful shots.